I heard a sermon recently on God’s creative provision. The speaker used Elijah as an example. How did God provide for Elijah? Here’s a hint, it was for the birds. The point was, and is, that we should never think God can’t provide just because we cannot see how it would be possible. 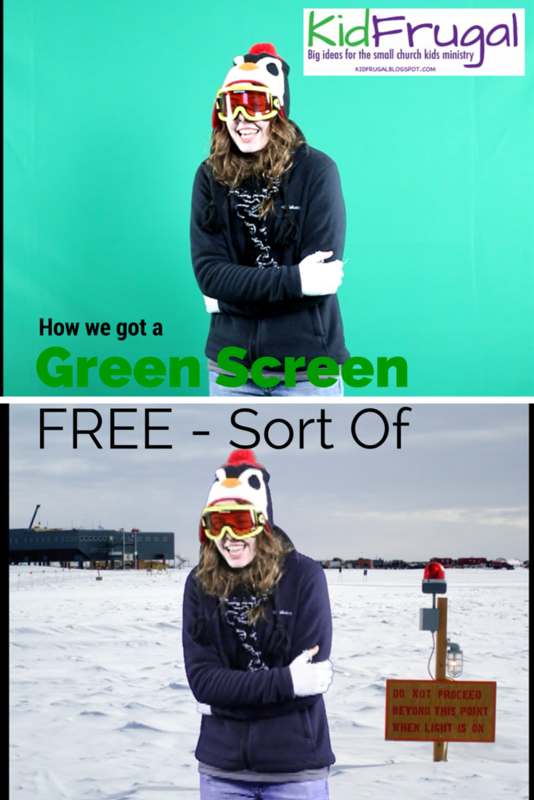 So this is a post about how God provided a green screen for our church when it looked impossible. Anne of Avonlea used to say that imitation is the sincerest form of flattery. Some might call it stealing, but the whole idea of blogs and Pinterest is to give us ideas. So when I saw this great idea for creative ways to communicate on SamLuce’s blog, I stole it, err, I mean imitated it. In this blog, Sam did a "self-interview" which is when you write a script and play both parts. You video tape one part and then interview yourself live. I took his idea and used it to make an announcement. Only I shanghaied my daughter into being the interviewee. 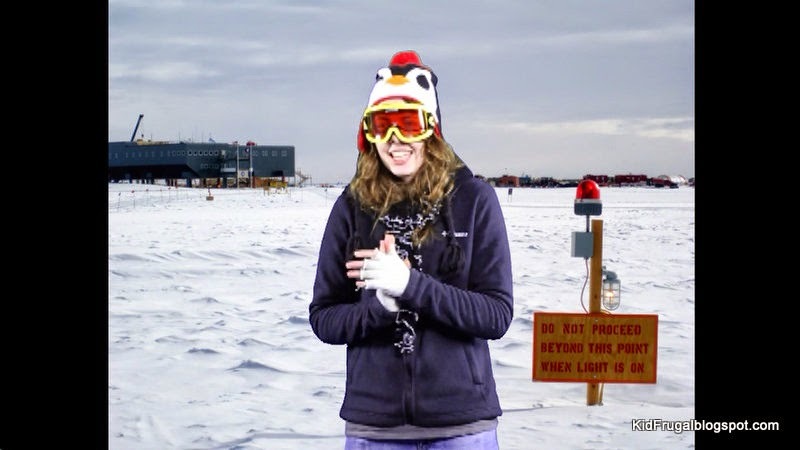 Since we had just purchased a green screen, we went one step further than Sam and actually put the South Pole behind her. 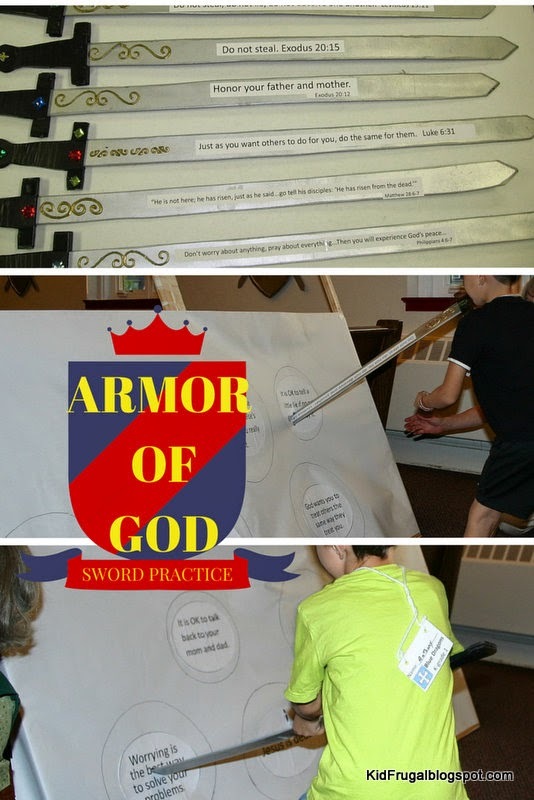 This was a Bible-learning activity that we did in VBS when we did Knights of God by Next Gen 4 Christ. 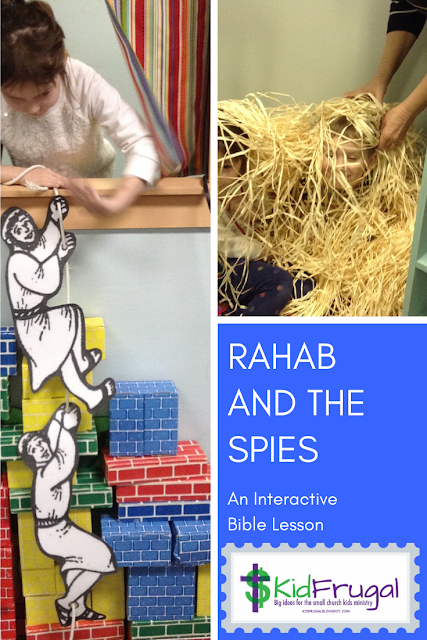 I combined several of their ideas to create this activity.